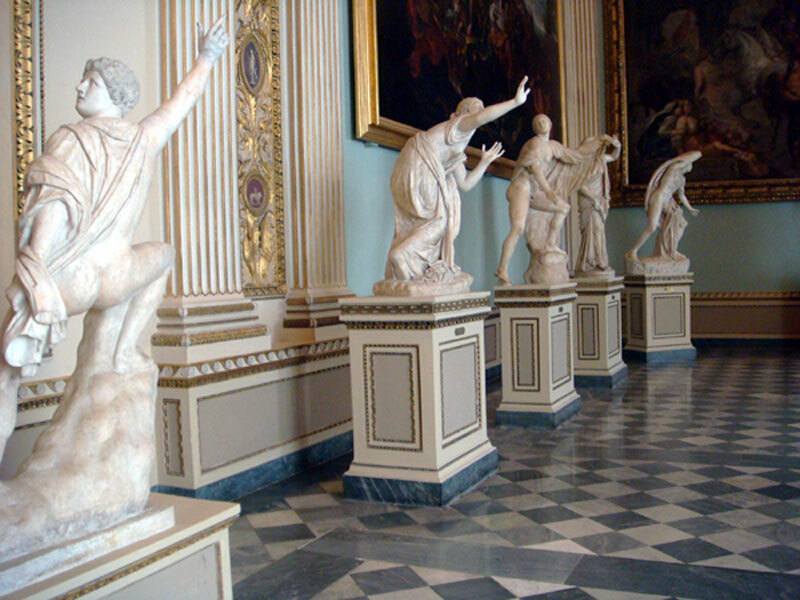 These are Roman copies of the Hellenistic originals that came to light in 1583 and were then transferred to Florence. I was fascinated with the diagonal stance of the figures often with their arms outstretched and crouching. Unfortunately I was unable to take any photos that I have in my memory the images of the drapery partially blocking parts of the body, and obscaring from different angles, and dissecting the figure. Feeling that I was lacking in visual material, this actors and as a springboard to inspire my own photographs using movement and drapery. I’m also mindful of using diagonals within compositions to create a sense of instability and imbalance.